While I haven’t been brewing much lately, I can share a few short updates on what I’ve been up to. In the interest of poking fun at myself, I thought it’d be entertaining to share a few of my lastest failures. After a great time at the Minnesota Craft Brewer’s Guild Winterfest event last year, I was stoked to see the guild releasing a limited number of festival ticket packs Saturday, and was fortunate enough to buy a set the wife and myself. 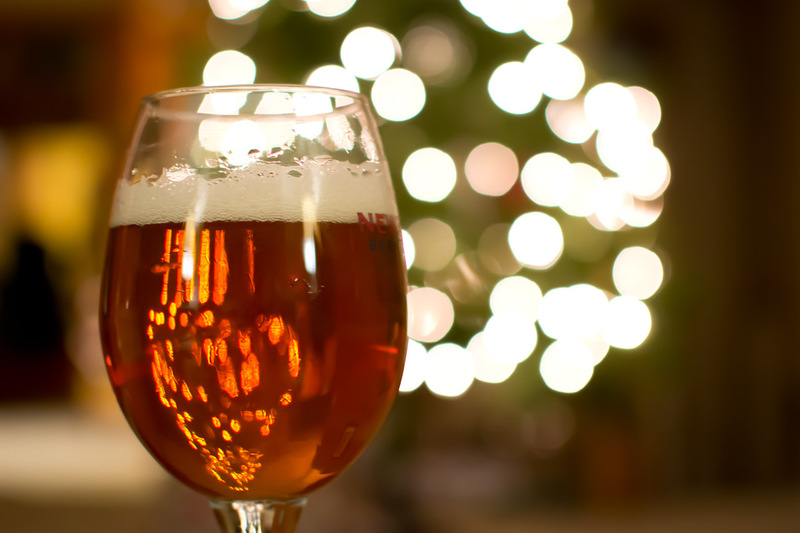 Packs included two tickets to each of the 3 festivals (All Pints North in Duluth, Autumn Brew Review on the Grain Belt Brewery grounds in Minneapolis, and Winterfest at the Minnesota History Center in St. Paul). 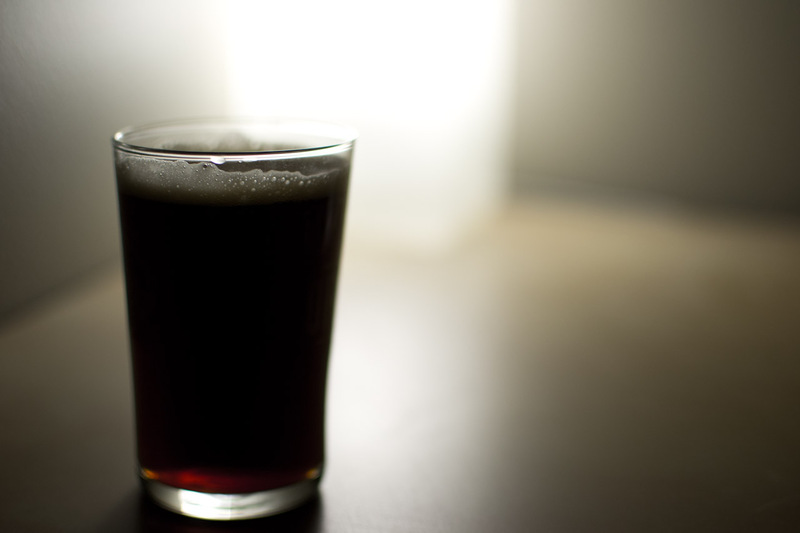 What beer events did you go to last year, and what are you looking forward to in 2013? 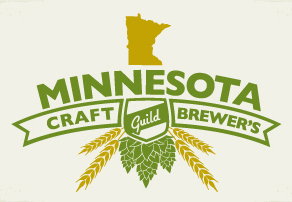 If you’re going to be at any of the MN Brewer’s guild events, drop me a line. I’d love to meet up with fellow homebrewer/beer geeks! As fall rolls thru the prairie and winter starts to creep onto the plains, I’ve hit another brewing hiatus. While my summer weekends are split between quiet days on the patio drinking a beer and attending friends weddings, most weekends in the fall and early winter I can be found in South Dakota on my parent’s farm chasing birds with my 18 month golden retriever. © 2012 Hopped Up Brewer - All rights reserved.